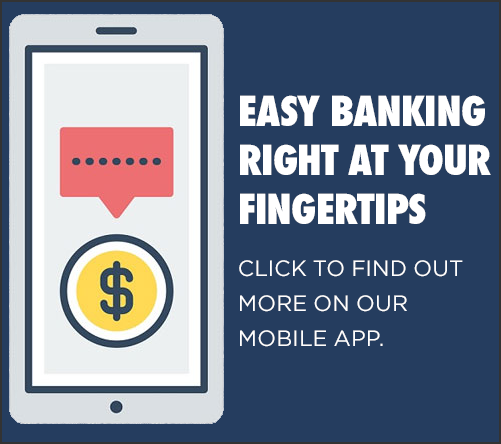 Our business checking accounts were designed to fit any business profile to help make your business banking relationship easier and more efficient. Get the most from your business deposits with Mechanics Cooperative Bank. To comply with new federal regulations, the Bank will be collecting additional information from our business customers that will include ownership and control person identification. This information will be used to help the government fight financial crime and the rule requires U.S. financial institutions to obtain, verify, and record information about the beneficial owners of legal entity customers. Legal entities can be abused to disguise involvement in terrorist financing, money laundering, tax evasion, corruption, fraud, and other financial crimes. Requiring the disclosure of key individuals who own or control a legal entity helps law enforcement investigate and prosecute these crimes. We ask that you please have this information ready when you come in to open your account. We appreciate your business and thank you for your cooperation. Please contact us directly with any questions. Small businesses need to know they are getting the most out of every dollar. Mechanics Cooperative Bank ensures that with our Choice Free Business Checking account. Customers enjoy the first 100 items each month FREE along with 24 hour account access online, by phone, or by ATM. This account is perfect for business customers who require less than 200 items per month. Maintain an average daily balance of $1,500 to waive the monthly fee and spend time thinking about more important things, like your business. This account is made to accommodate more established businesses that carry large balances and require a high number of monthly transactions. Premier Choice Business allows your deposit balance to offset fees and keeps more of your money working for your business. A Choice IOLTA account is specifically for attorneys holding deposits on behalf of their clients. This account earns a competitive interest rate and offers 24 hour account access online, by phone, or by ATM. We are proud to serve non-profit organizations, and this account caters to your needs!